From May 28 to June 1, Startup Ottawa and Collab Space presented the Small Business Expo PitchFest - an opportunity for local entrepreneurs to pitch their business idea to a live audience and expert panel for the chance to win $3,000 in cash. CBC Ottawa Trailblazer Tanya Woods is the founder and chief impact officer of Kind Village, a technology-driven social enterprise that makes it easier for people to donate their skills, time and resources to organizations they care about. When you think about what charities and non-profits need, the first thing that probably comes to mind is money. Money, money, and more money. 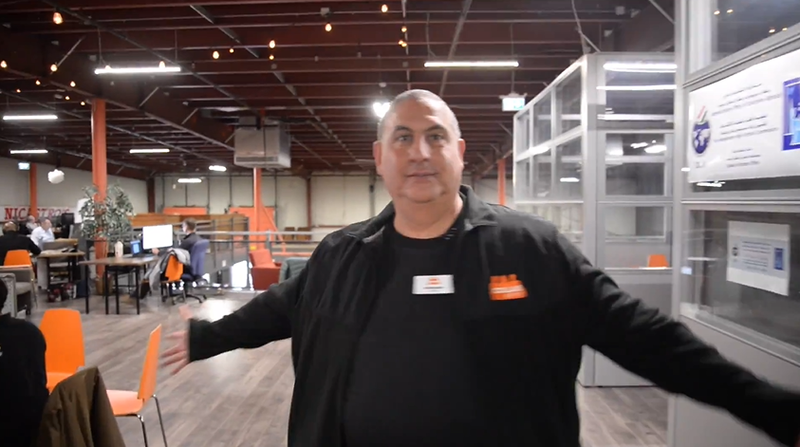 Click to watch the CTV News segment on Ability Through Music, featuring Collab Space. To close the evening, Trinity Group founder John Ruddy took to the podium to reflect on his career and pay tribute to the community. A pioneer of big-box retail development in Canada, Trinity has built properties from the Maritimes to Alberta. When Mr. Ruddy sensed the market for big-box stores was reaching its saturation point, he began shifting Trinity’s focus to mixed-use projects such as Lansdowne Park. Ottawa startups are closing off October by opening their doors and sharing their treats with the public; it’s like Hallowe’en, but with more artificial intelligence and less artificial sweeteners. 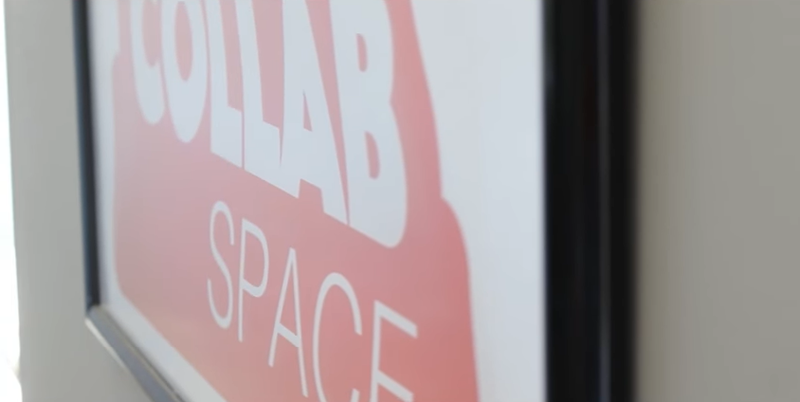 Welcome to Collab Space! Here's a sneak peak. 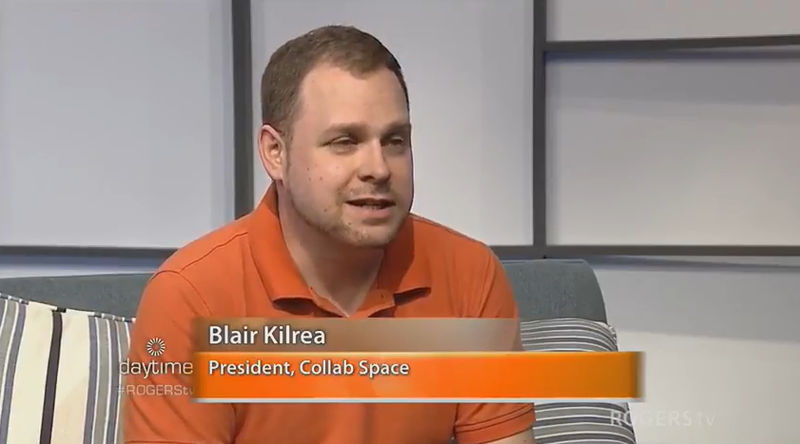 Dylan Black interviews Blair Kilrea of Collab Space to hear more about what they have to offer as well as information on their upcoming two year anniversary event.